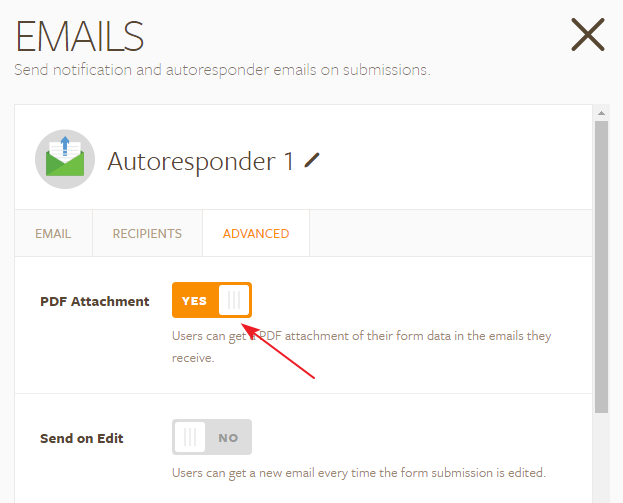 Can responses be included as an attachment in the autoresponder? Can something like this be done with JotForm? Instead of the autoresponder sending the information in an email as text, can it be sent as a file attachment? 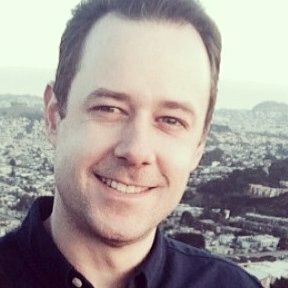 If so, can that file attachment be formatted in different ways? Submission data can be forwarded only in PDF format as an attachment to autoresponder and notification emails. 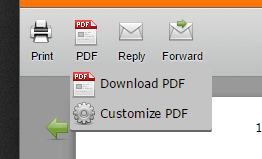 This it is possible by enabling the option "Attach PDF" from the Advanced section of Autoresponder or notification. Thank you David. I am not sure if this will work for them since their system might not recognize PDF files, but I appreciate your thorough response.